Albert “Al” Wattenberg was an American physicist. Wattenberg was born on April 13, 1917, in New York City. He received a B.S. from the City College of New York and an M.S. from Columbia University. Wattenberg was working on his Ph.D. when he was invited to join Enrico Fermi’s team, first at Columbia and then at the Chicago Met Lab. He was present on December 2, 1942, when Chicago Pile-1 went critical. Wattenberg kept the famous bottle of Chianti from that day, eventually donating it to Argonne National Laboratory in 1980. He would go on to sign the Szilard Petition, attempting to avert the use of the atomic bomb against Japan. After the war, he became active in the Federation of Atomic Scientists (now known as the Federation of American Scientists) and contributed to the Bulletin of the Atomic Scientists. After the war, Wattenberg completed his Ph.D. at the University of Chicago. 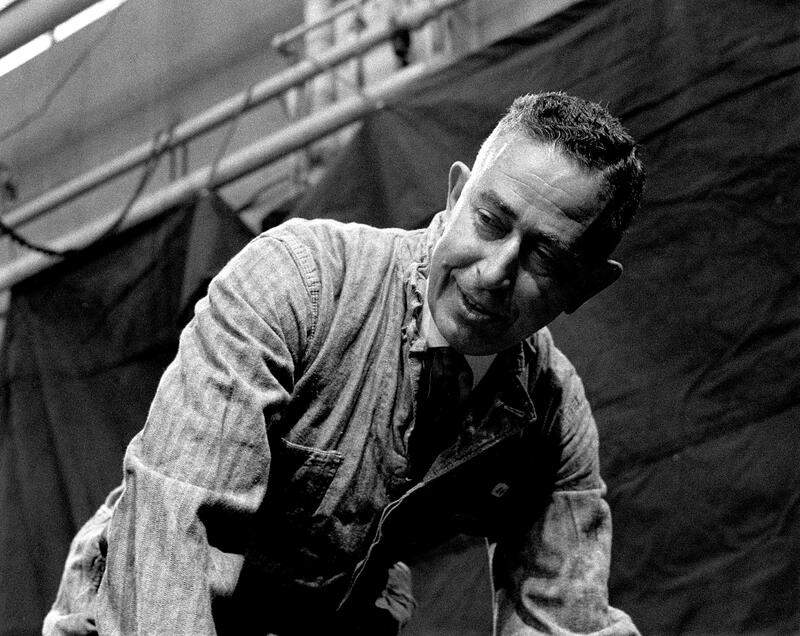 He then joined Argonne National Laboratory alongside Fermi, where he helped design a uranium heavy water reactor. Wattenberg also served as acting director of the Physics Division. He later went on to teach at the Massachusetts Institute of Technology and at the University of Illinois. Wattenberg died on June 27, 2007 in Urbana, Illinois. For more on Wattenberg's life, see this obituary from the University of Illinois. 1917 Apr 13th Born in New York City. 1942 to 1945 Worked on the Manhattan Project at Columbia University and at the Chicago Met Lab. 1947 Received a Ph.D. from the University of Chicago.